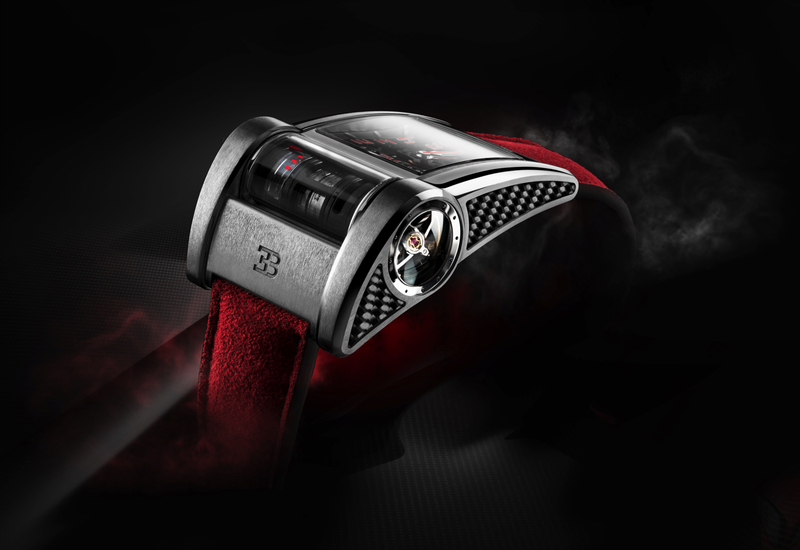 Parmigiani Fleurier just debuted their latest Bugatti collaboration timepiece which pays tribute to the lastest Chiron supercar, which boasts a 1500hp quad-turbocharged W16 engine. 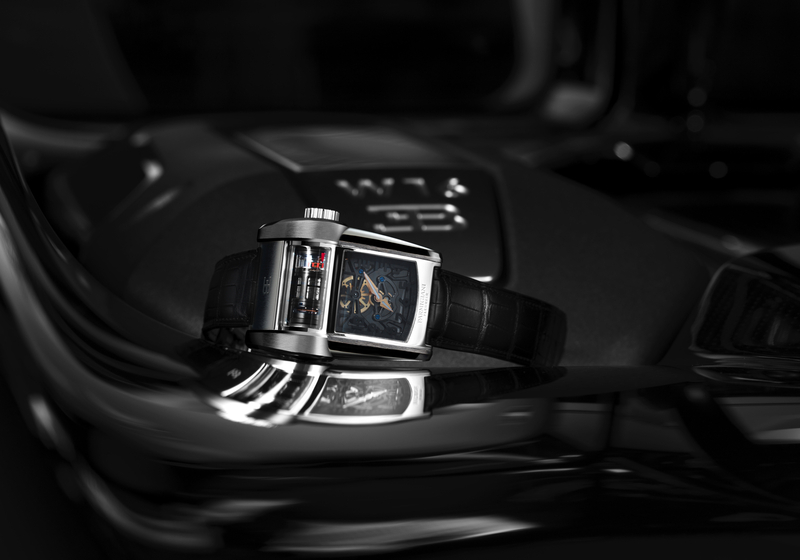 As with previous models, which you can see in our Parmigiani Fleurier archives, the Bugatti Coaxial Type 390 timepiece features automobile design cues, such as a cylindrical mechanical movement with a flying tourbillon that is reminiscent of an engine. 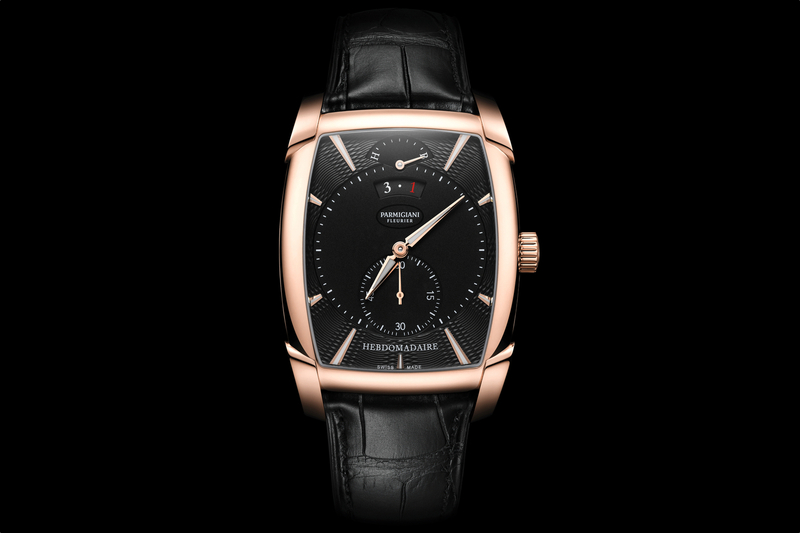 The manually wound movement, caliber PF390 measures 29.20 mm – 37.50 mm x 12.5 mm thick. It beats at 4Hz (28,800 vph), has an 80-hour power reserve, 302 components, and 32 jewels. Notably, the watch has a patent pending for the movement’s triangular coupling system and another for the 12° articulated case. Not to mention, it includes the world’s smallest ever ball bearing. 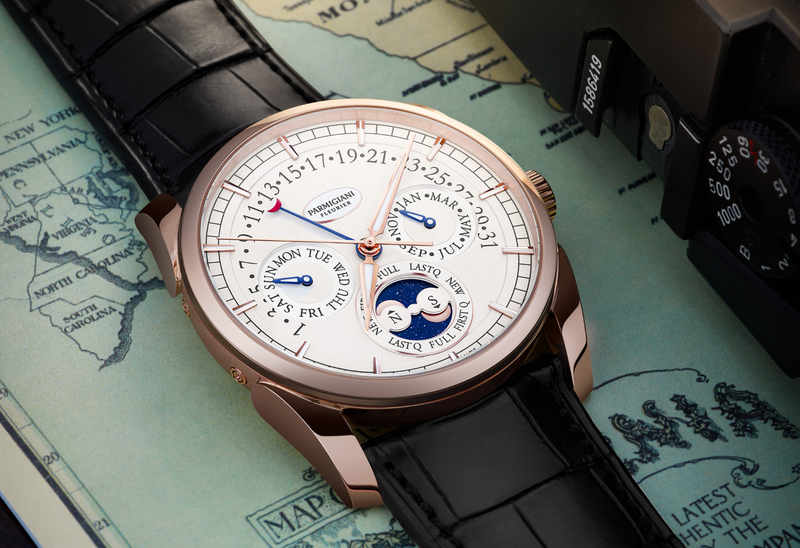 The Parmigiani Fleurier Bugatti Type 390 case measures 42.5 mm x 53.00 mm x 19.5 mm and is available in rose or white gold, each with two 10-piece limited editions, for a total of 40 pieces. Next articleCollectingIs Paul Newman's Daytona really worth all the hype?